Choosing the best elementary school for your family is an important decision. 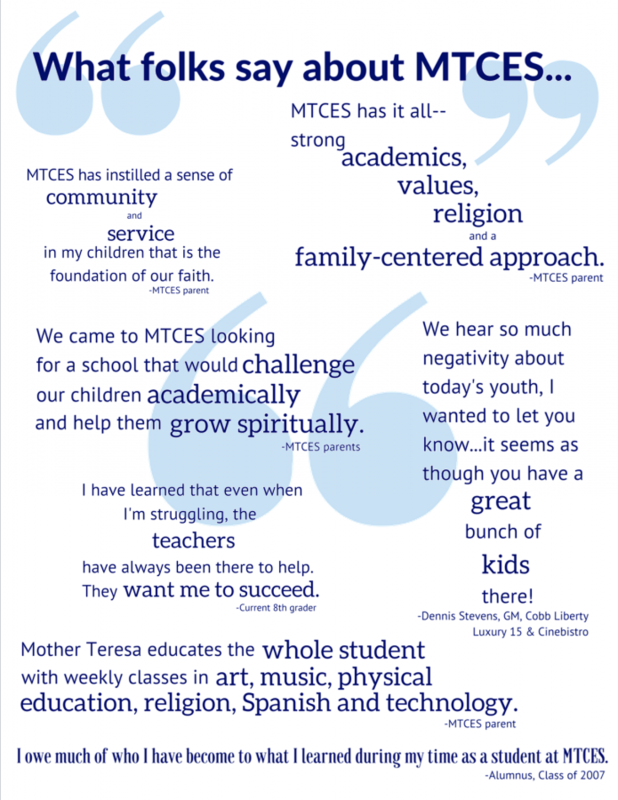 At MTCES, we hope to help you during your search process as you consider MTCES a school of choice. 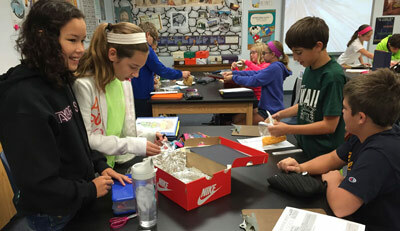 One of the best ways to experience the school is to visit us. Shadowdays and campus tours are regularly available. Click here to schedule your visit. Click here to download the 2018-19 registration forms. If you have general questions, feel free to contact Kathy Gilkey, Office Manager, at kgilkey [at] mtces [dot] org or (513) 779-6585. To request an informational packet, e-mail Noel Balster, Director of Marketing & Events, at nbalster [at] mtces [dot] org. We wish you the best of luck as you embark on this exciting journey for your family! 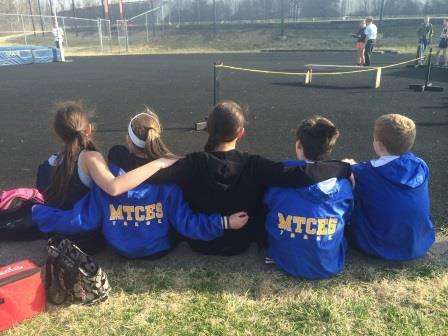 The following links contain helpful information about MTCES for prospective families. To request a toolkit in the mail, please contact Noel Balster, Director of Marketing & Events, at nbalster [at] mtces [dot] org or (513) 779-6585.